“In most countries bordered by a body of water, you have the opportunity to swim and scuba dive, however here in Belize, they’re offering a one-on-one intimate sesh with a few whale sharks. Surprisingly calm and docile, a quick paddle with these creatures is something one needs to experience in their lifetime!” Read more here. Do you want to swim with whale sharks? Come and Dive Down with us. 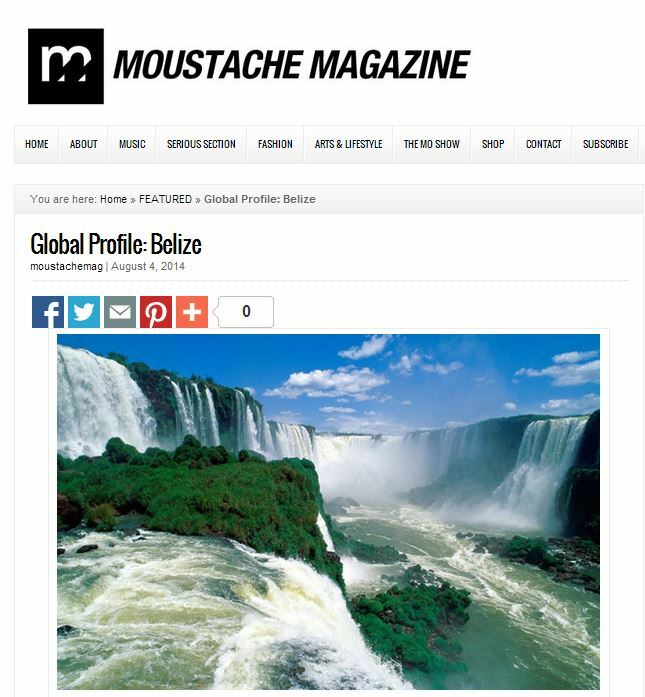 Comments Off on Moustache Magazine recommends Belize!